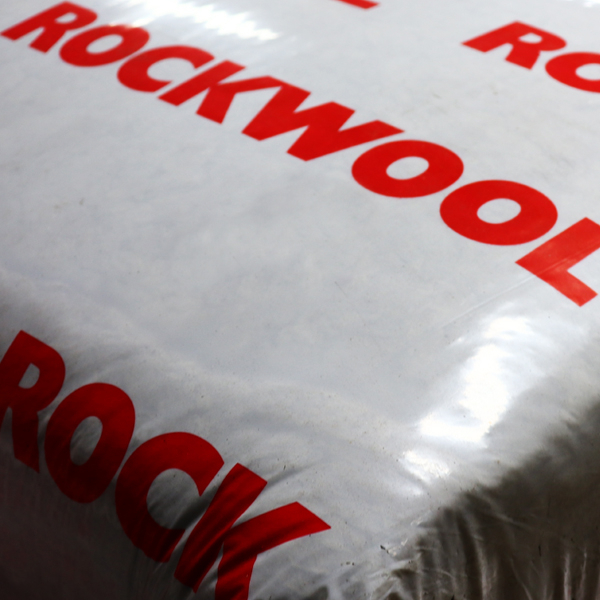 The roof is the most vital part of a building when it comes to insulation. As heat rises, the roof is where the most heat will be lost unless it is properly insulated. For more on the insulation and roofing options available from Boden Roofing Supplies, visit your nearest branch of Boys & Boden and speak with the experienced staff. 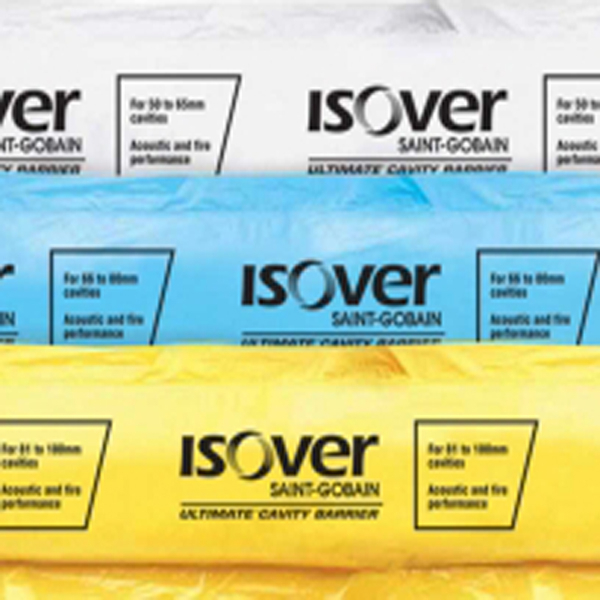 What is the best insulation for you? 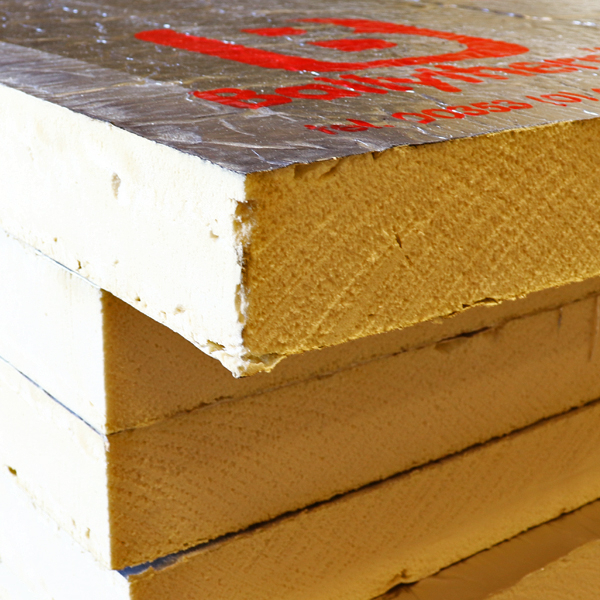 Boden Roofing Supplies stock all forms of insulation you could need for an efficient and warm home. 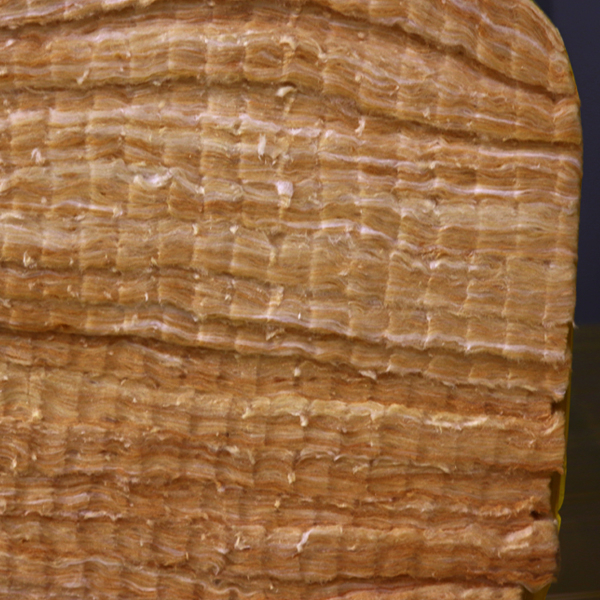 The two main forms of insulation are cold and warm. Cold insulation prevents heat from escaping, while warm insulation reduces heat loss and manages temperatures, keeping it cool in summer and hot in winter. 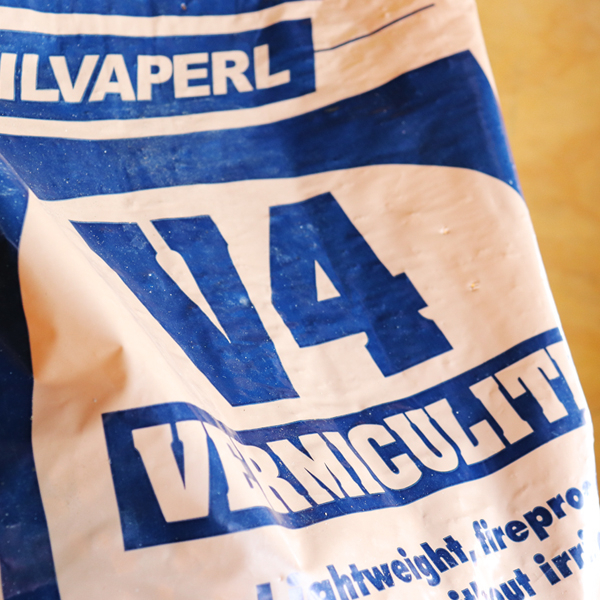 Any roof with warm insulation must also be properly ventilated to avoid condensation. 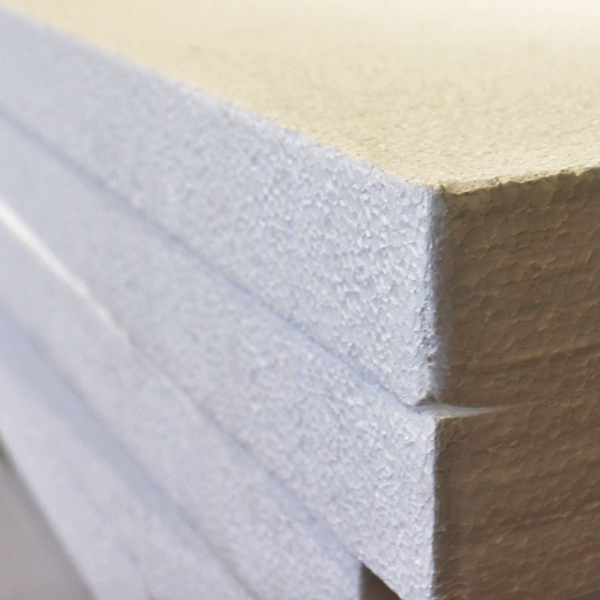 The Boden Roofing Supplies range includes the popular choice of insulation board. 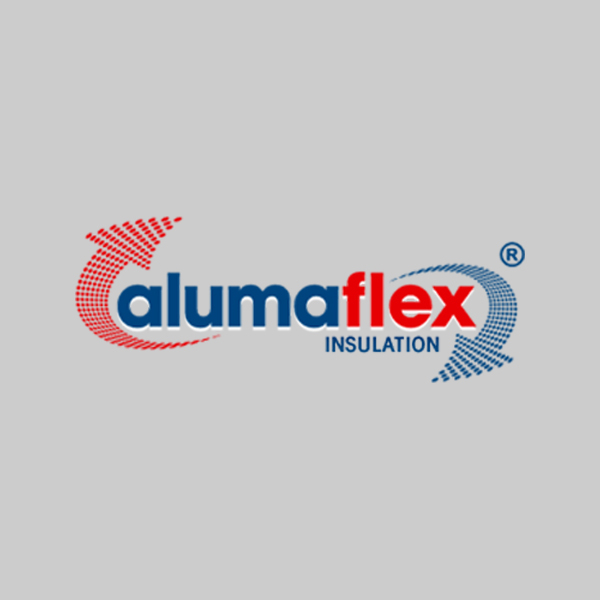 Easily cut, simple to install and light enough for easy handling; insulation board will always be a favoured choice in roof construction and refurbishment.